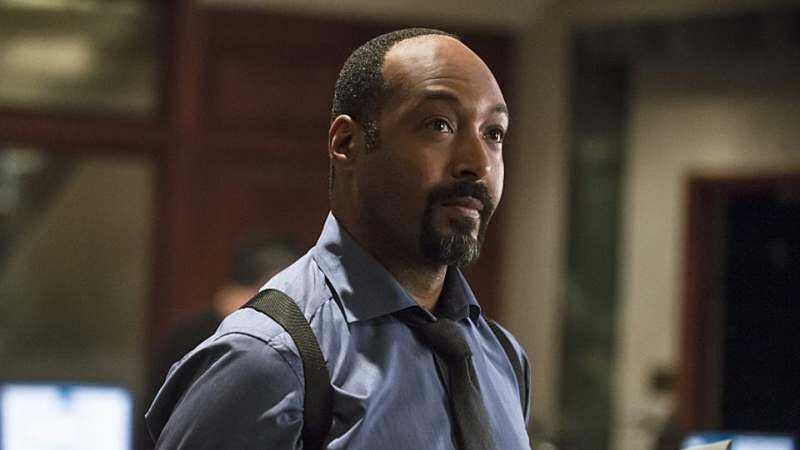 Here’s a short-but-sweet bit of musical joy for any fans of Firefly, The Flash, or Law & Order: A cover of “The Ballad Of Serenity,” the theme song from Joss Whedon’s cult sci-fi Western, performed with gospel stylings by Flash star Jesse L. Martin. Along with his CW co-stars Carlos Valdes and Rick Cosnett, Martin put the video together as a thank you to Whedon, who made a donation of both money and exposure to the Kickstarter for the trio’s musical short film The Letter Carrier. Besides his TV roles, Martin is also a Broadway musical veteran (a background he shared with his old Law & Order partner Jerry Orbach). Now, would this video be even better if Jerry Orbach was still alive and sang on it, too? Of course, but you can’t spend the rest of your life wishing for Jerry Orbach to come back. That’s not what Lennie Briscoe would want; Lennie Briscoe would want you to be happy and move on with your life, with beautiful a cappella covers of popular TV theme songs. And that’s exactly what Martin’s video is, adding solemnity to an already-haunting song and imbuing it with fresh emotion and life.